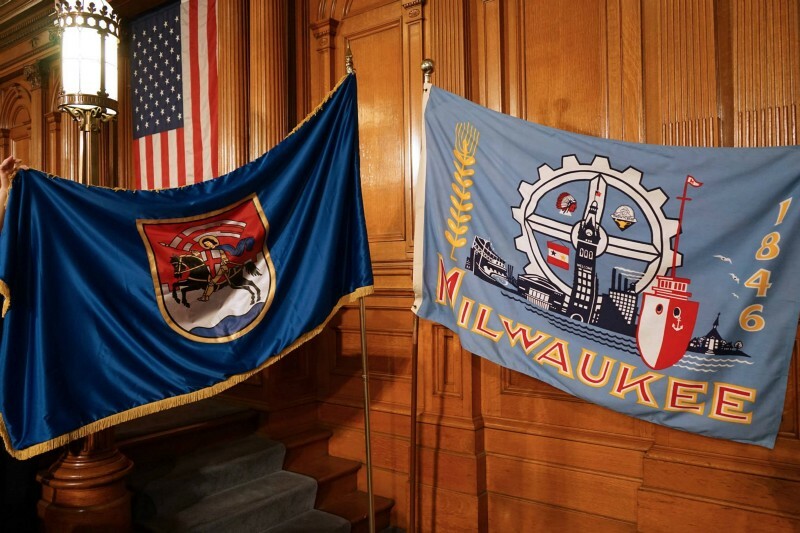 The cities of Zadar in Croatia, and Milwaukee, Wisconsin cemented ties between their communities when they became sister cities on May 11, 2015. 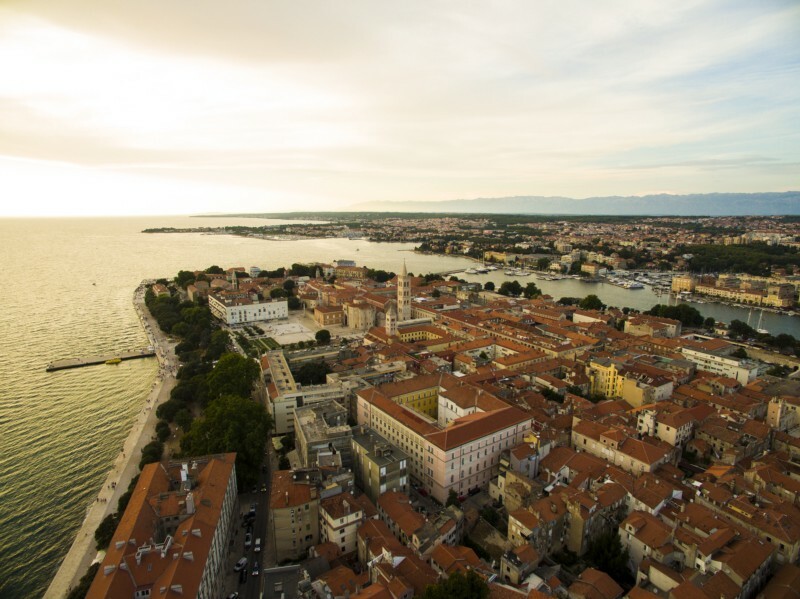 In an effort to promote a more robust and meaningful relationship, Zadar and Milwaukee continue to promote trade and exchanges. 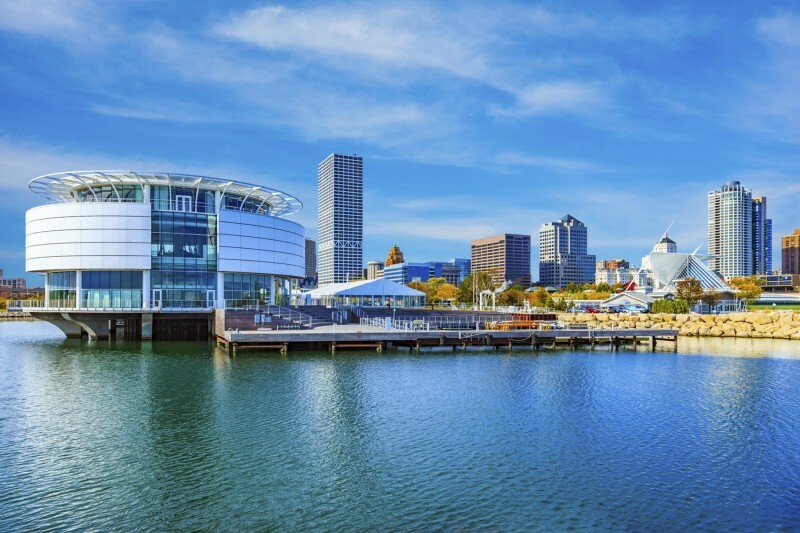 The two cities share a natural connection: both cities are located on major bodies of water, which means that fishing, tourism, and commerce are common links. Today’s cooperation stems from historic links forged more than a century ago. Since the mid-1800s, Milwaukee, a city of immigrants, experienced several waves of Croatian immigrants. Like European immigrants before them, these Croatians arrived in Milwaukee seeking freedom, jobs, and the opportunity to build better lives for themselves and their families. As a result, a strong Croatian community has flourished in the Milwaukee area and in Wisconsin ever since. 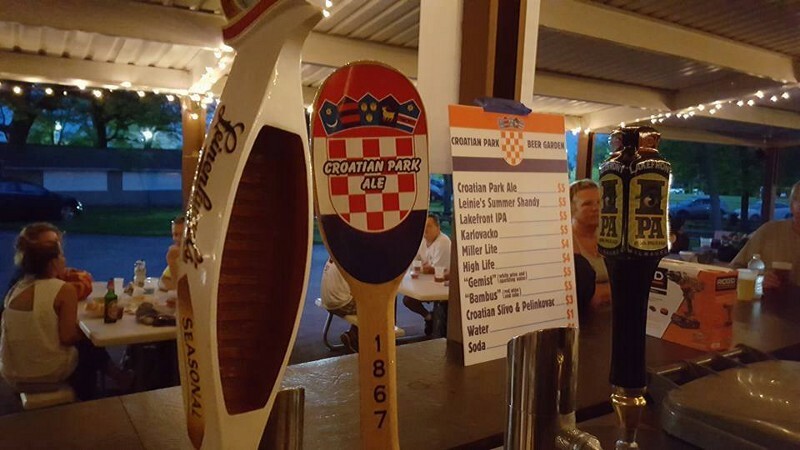 Today, some 15,000 people in southeastern Wisconsin identify themselves as Croatians. The Milwaukee area is even home to two Croatian Catholic Churches –Sacred Heart in Milwaukee and St. Augustine in West Allis. As in Croatia, the church remains the bedrock of the community, a place not only for worship, but for many, a social hub representing a sense of community. Sports — especially European football (soccer) — played a big part in the community. 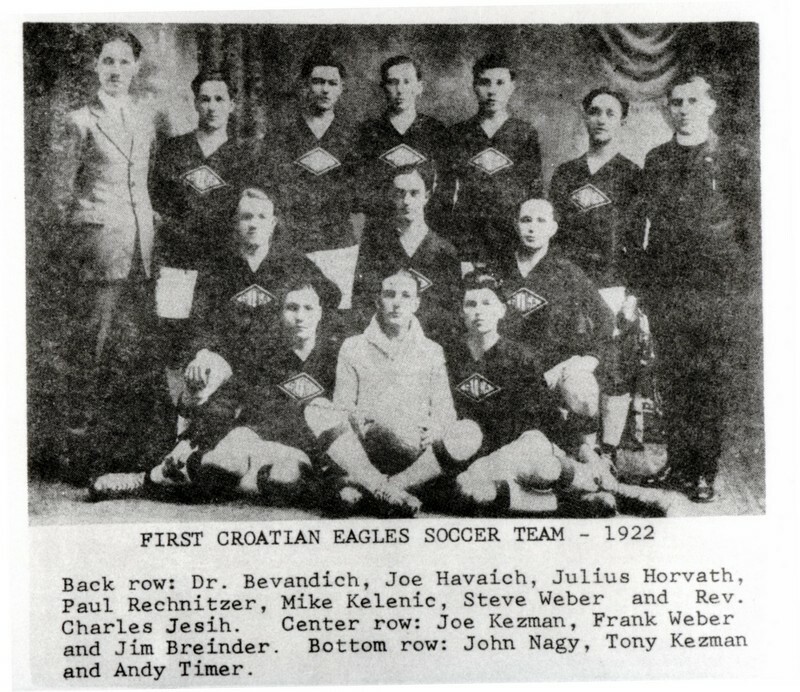 In fact, the oldest U.S. soccer club — the Croatian Eagles — dates back to 1922. In 1956, the club was purchased by Milwaukee’s Croatian community leaders, and its home fields were located in Croatian Park in Franklin, WI. 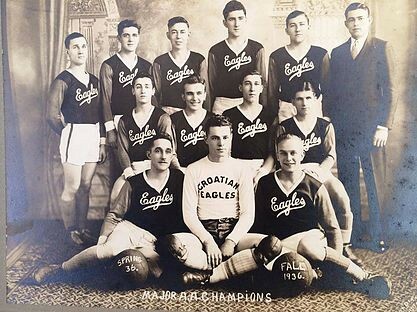 The founding of the Croatian Eagles Soccer Club provided Croatian immigrants with the opportunity to share their love of heritage and soccer with fellow Croatians and other local residents. Many have wondered about the origin of the Croatian Eagles’ name. Two separate theories exist. According to one, the founders were so happy and proud to have become a vital part of the U.S. that they incorporated its symbol, the eagle, into the club’s name. The second story notes that the club’s initial name was “Hrvatski Sokol” (Croatian Hawks). But when the name was translated into English, it was mistranslated as Croatian Eagles. In addition to the Croatian Eagles, other Croatian organizations are committed to preserving and expanding Croatian culture, including groups dedicated to Croatian music, song, and dance. As just one example, the Milwaukee community sponsors a weekly radio hour for all things Croatian. All of these organizations are part of the Federation of Croatian Societies of Milwaukee County, dedicated to promoting and advancing Croatian heritage in Milwaukee area. The Federation remains committed to playing a lead role in building a fruitful and long-lasting sister city relationship and continues to focus on activities and projects that promote this effort. Today, Zadar and Milwaukee continue to build strong, historical connections. Both cities aim to maximize potential investment opportunities, especially when it comes to sharing best practices on water management. In the field of education, the University of Zadar and the University of Wisconsin are exchanging ideas, professors, and best practices. 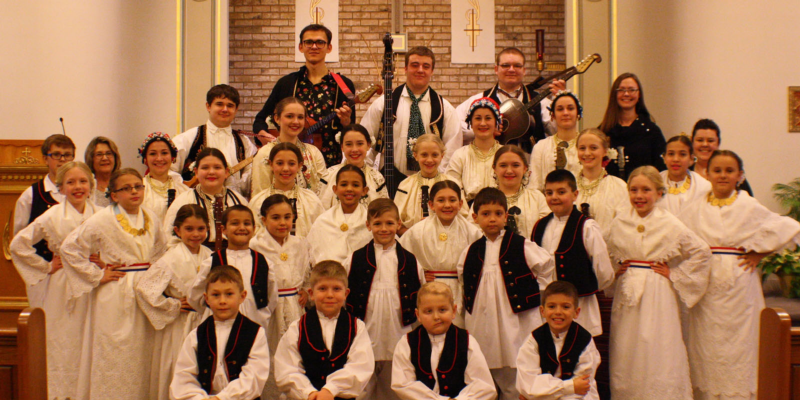 Culturally, the Milwaukee Croatian Tamburitzans will perform a series of concerts when they travel to Zadar and elsewhere in Croatia in 2019 as part of a nationwide Croatian event. This story is part of the #SisterCitySunday series on Medium. Each Sunday from October 2, 2016 to May 7, 2017, new stories from the 28 European Union Member States will be published. Stories will also be shared on social media using #SisterCitySunday.